OPPO may have already become the country’s second bestselling smartphone, but the brand remains committed to increasing its market share in ASEAN’s fastest growing mobile market. In less than three months since the F1s sold out immediately after its debut in August, OPPO introduces a limited edition metallic grey variant of its celebrated camera phone—the F1s Limited. The F1s Limited has the same features of the F1s including its 16-megapixel front camera, large F/2.0 aperture, selfie-enhancing Beautify 4.0 app, and lightning-fast fingerprint recognition access. “We are proud that OPPO has reached big milestones despite being relatively new in the Philippine smartphone market. It shows how much our smartphones appeal to Filipinos, especially among those who enjoy taking selfies,” said OPPO Philippines Brand Marketing Manager Stephen Cheng. “This would not have been possible without our partnerships, which helped us achieve our current standing today,” Cheng added. 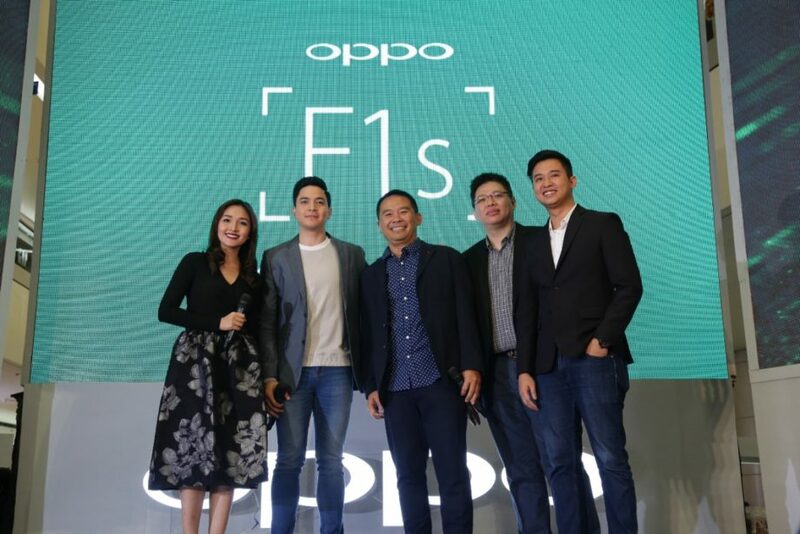 A long-time partner of the smartphone brand, e-commerce store Lazada has just added the F1s Limited to its growing roster of OPPO phones for online shoppers. Consumer finance provider Home Credit has also extended its partnership with OPPO to January 2017. Currently, Home Credit is offering the F1s at zero percent interest at P1,449/month. 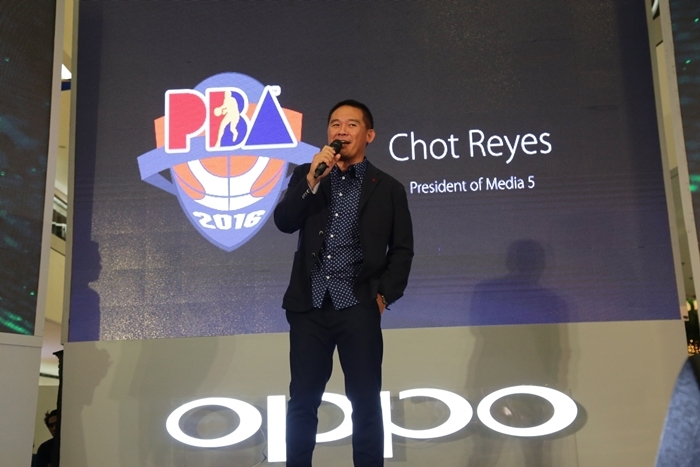 During the unveiling of the F1s Limited, TV5 president Coach Chot Reyes joined OPPO executives to announce that the smartphone brand will be the title sponsor of the Philippine Basketball Association (PBA) 2017-2018 season. The upcoming season will air on Sports5, the sports division of the Kapatid network. This year, OPPO served as the title sponsor of the PBA Governors’ Cup. OPPO also announced its new partnership with Smart for both prepaid and postpaid. Three OPPO handsets, the A37, the Neo7, and the F1, are now bundled with an LTE SIM card with free 100MB for Facebook and games every month, as well as a 1GB monthly data reward for those who get P300 load. Smart is also offering the F1s through its Giga Plan 999, which comes with a free 50-minute call to all networks, unlimited texts, free YouTube, and 5GB worth of free internet. Sleek and sophisticated. Get your hands on the limited OPPO F1s 32GB in metallic grey with FREE VR Box and Selfie Stick for PHP 12, 990 or for as low as ₱ 820.58 per month (Up to 24 months) Available online at LAZADA and selected OPPO concept stores nationwide! You get one now here.